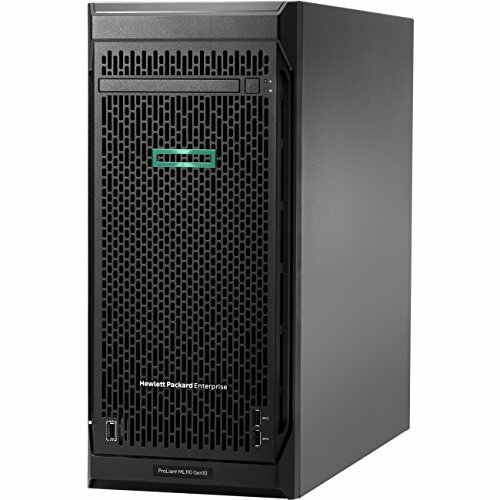 With continuous innovation in computer technology, the requirement for agile, robust, and fast servers is forcing experts to develop a new range of computer servers. The technology being used in servers is making the task of selecting a computer server more difficult. 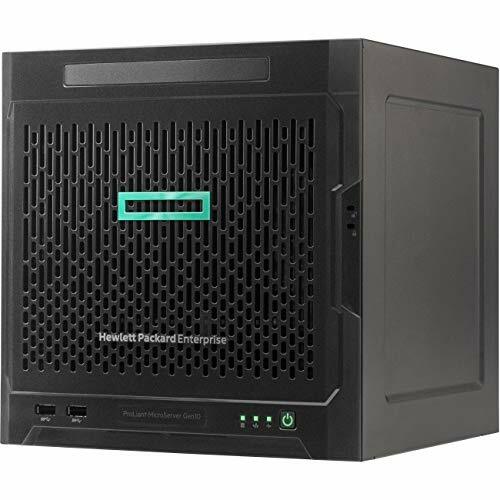 Servers are epicenters for small, medium, and large businesses. They not only allow saving data but also enable performing tasks like carrying out email communication, serving intranet, etc. 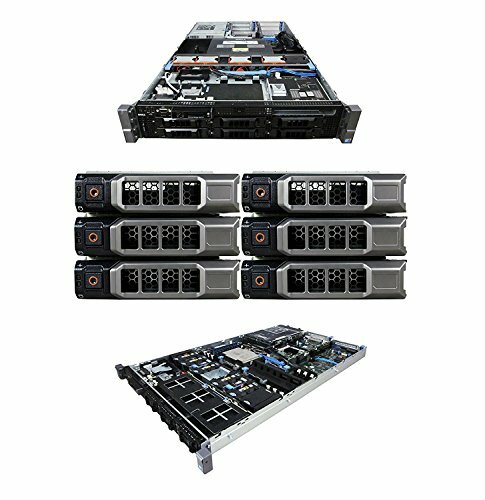 Computer servers offer the gamut of speed, space, and remote environment; hence, selecting the top computer server offers the best results. 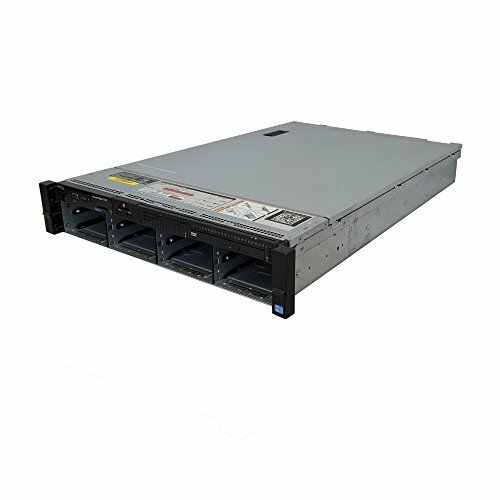 Dell PowerEdge R720 8B LFF Server.